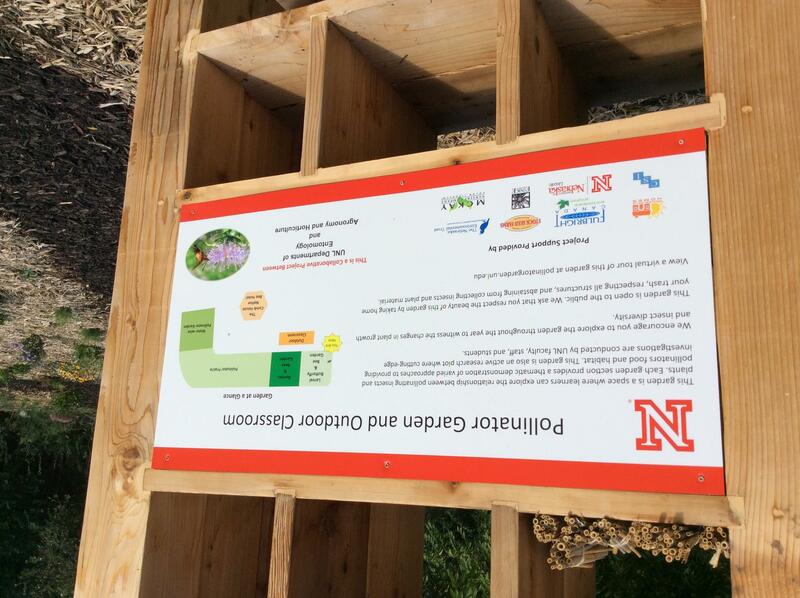 Last week I attended the UNL Entomology, Agronomy and Horticulture Pollinator Garden and Outdoor Classroom open house. This new garden is located on East Campus in the teaching gardens. Dr. Doug Golick, from the UNL Entomology Department led the tour. Pollinator plots have been seeded with native plants. 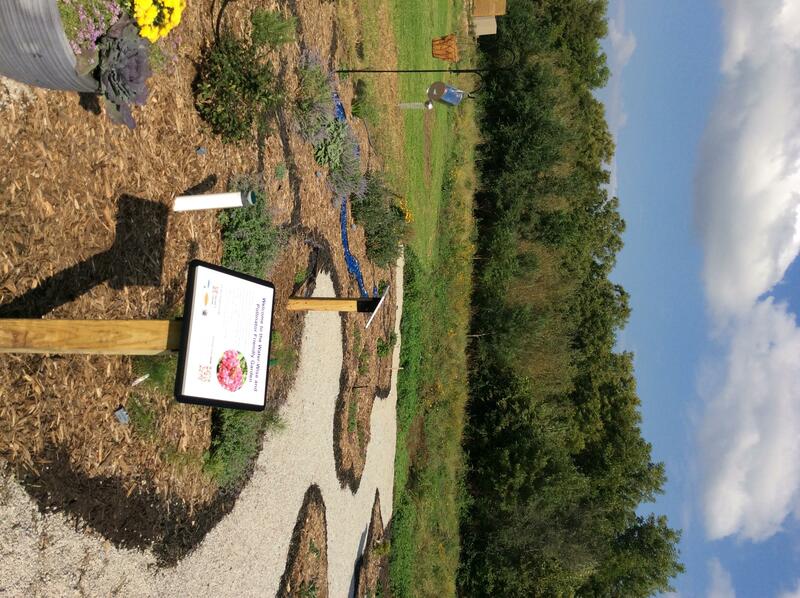 A water wise garden area, pollinator food plot and larval habitat are also part of this pollinator garden. We viewed many pollinators while we toured the garden. 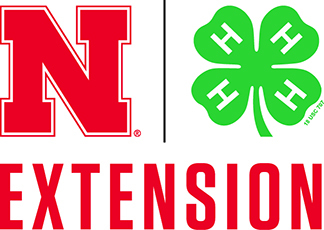 Nebraska Extension is in the process of forming nineteen new issue teams. I joined the “Protect beneficial insect ecosystems including pollinators” Team. In November this new state wide team will meet for the first time to discuss and plan our mission for the coming year. This team was organized because Nebraskans see beneficial insects and pollinators as a priority. Pollinator Garden and Outdoor Classroom on East Campus. 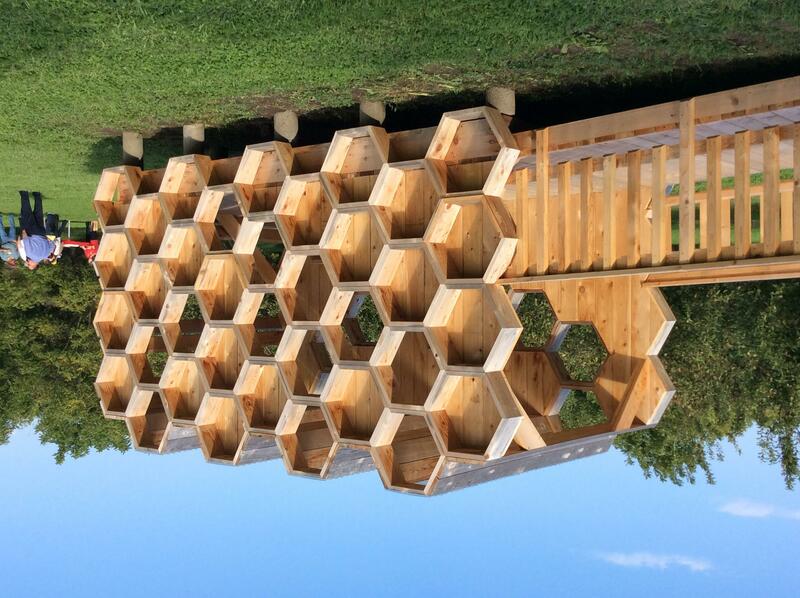 Honeycomb structure in pollinator garden. 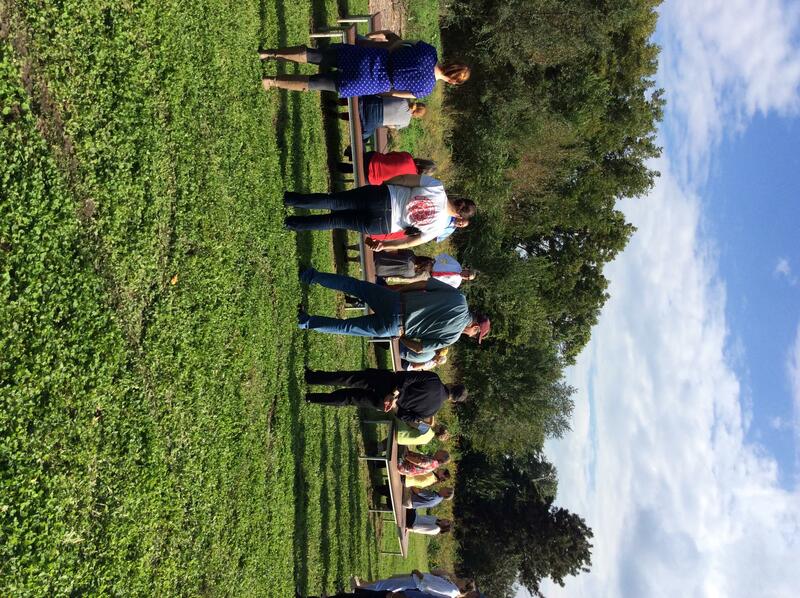 Open house for UNL Entomology, Agronomy and Horticulture Pollinator Garden and Outdoor Classroom. 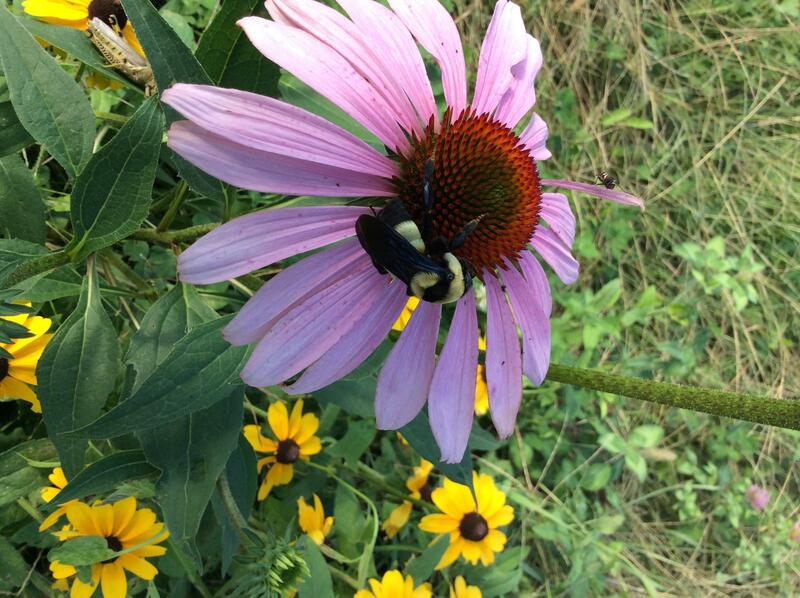 Southern Plains bumblebee on purple cone flower.